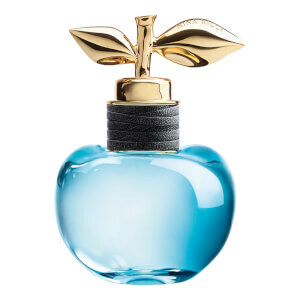 Discover the range of fragrances from Nina Ricci here at Mankind. 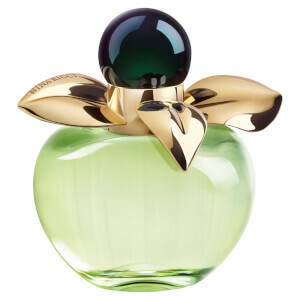 Founded in 1932, Nina Ricci is a French fashion house created by Italian-born Maria Ricci and her son, Robert. 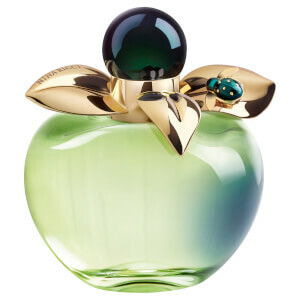 Their first fragrance was launched in 1946 and you can now shop a whole collection of scents for both men and women. Created in collaboration with experienced perfumers such as Christophe Raynaud and Michel Hy, you can be sure that each and every fragrance has been formulated to the highest quality. The brand also offers a range of body care which is subtly scented to work in harmony with other products within the collection. 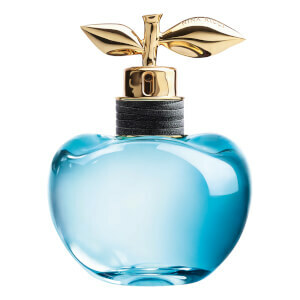 The Nina Ricci Nina Body Lotion is a revitalising, nourishing lotion which expertly hydrates the skin. Formulated using shea butter and cherry stone oil, it has a rich and soft texture to moisturise the skin with ease. 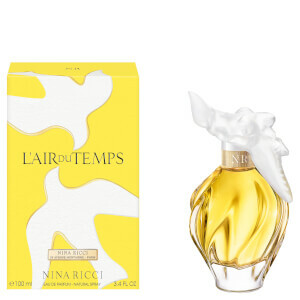 Subtly scented with the classic Nina Ricci aroma, it lingers for hours after use.